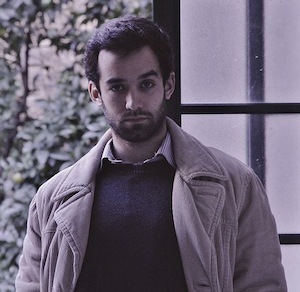 Francisco Carvalho, born in Coimbra in 1990, graduated from the School of Theater and Cinema (Lisbon) in 2012. His short films were shown in several film festivals having won some prizes and distinctions. He also collaborated with other film directors and in Visual Arts projects. His last film, Far from Amazonia, competed in the Curtas de Vila do Conde International Film Festival and in the Swiss festival Visions du Réel and was also awarded Best Documentary Short Film at the International Documentary and Anthropology Festival in Pärnu, Estonia. 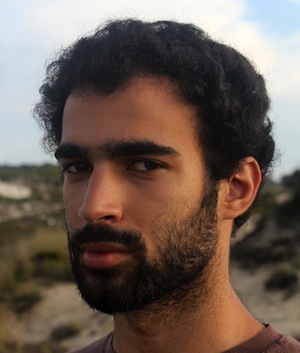 Afonso Brito is graduated in Cinema from UBI and has a post-graduation in Cinematographic Project Development from the Higher School of Theater and Cinema of Lisbon. Cinematographer, video editor and independent filmmaker, he has also worked as an actor, performer, draftsman and painter. He was born and raised in Portugal in 1989 and is currently living in Lisbon. 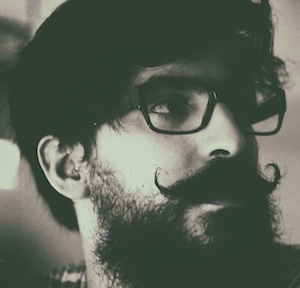 Salvador Palma is a Portuguese filmmaker living in Lisbon. Born in 1987. Graduated in filmmaking from Universidade da Beira Interior. In 2013 was selected to enroll the MA programme at Film.Factory under the tutoring of Hungarian filmmaker Bela Tarr and received a scholarship from Calloust Gulbenkian Foundation. His work is influenced by literary naturalism and realism, neo-realism cinema and Dogma 95 movement.